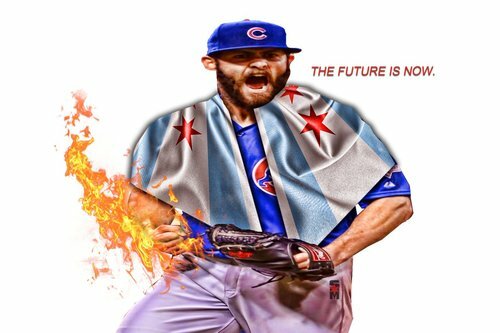 JAKE ARRIETA WITH A 3 RUN HOMER!!! #CUBS GO UP 3-0 OVER THE #Giants . I'm starting to hate the #cubs . One #Cubs fan in the section and he catches it. That's some destiny stuff right there.